At straight and quickly. 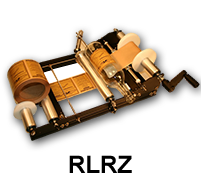 Fortunately, we designed all of our labeling machines with these goals in mind to provide efficient, accurate, and dependable label applicators for commercial businesses. 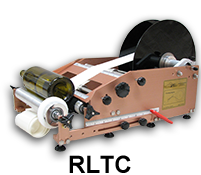 Once you master the basics of labeling, our machines provide accurate results giving you perfectly aligned labels in a timely and cost-effective manner. 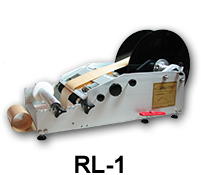 Before beginning your print run, determine which direction to print the labels on the roll. For instance: a square label has 4 edges: a top edge, bottom edge, right edge, and left edge. 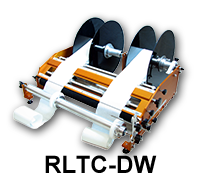 All label printers have a numerical designation for these edges: #1 top, #2 bottom, #3 right edge, and #4 left edge leading. 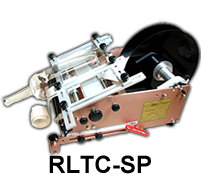 Our labeling machines use the #3 or #4 position for round products and the #1 position for odd-shaped or square products. 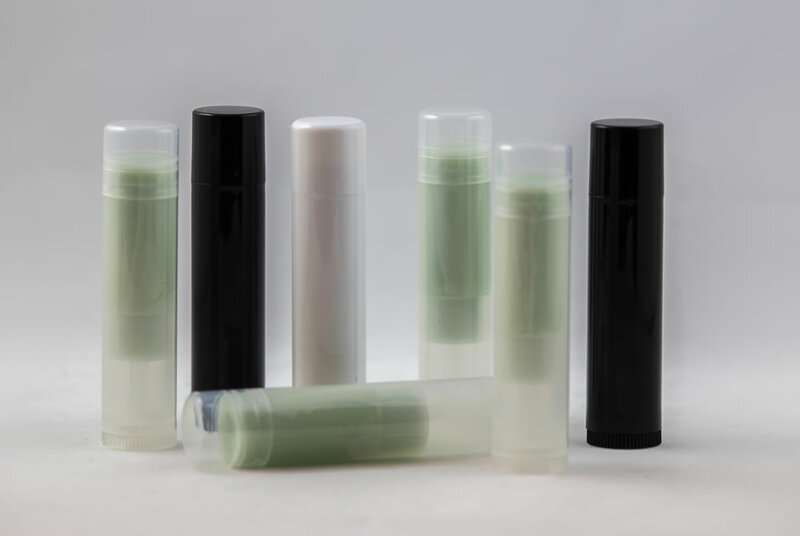 Visit our threading instructions page for more detailed instructions on how to apply labels onto your specific product. 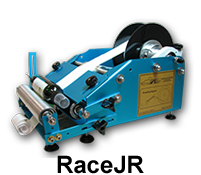 Our label application machines are easy to use. Many home-based businesses that have purchased our Race Labeling Machine have found that they are easy enough and safe enough for even a child to operate. 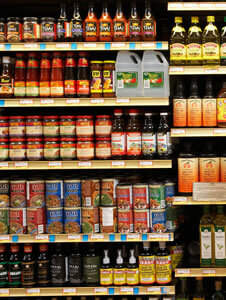 View our how-to videos to learn how easy it is to use our manual labeling machines! 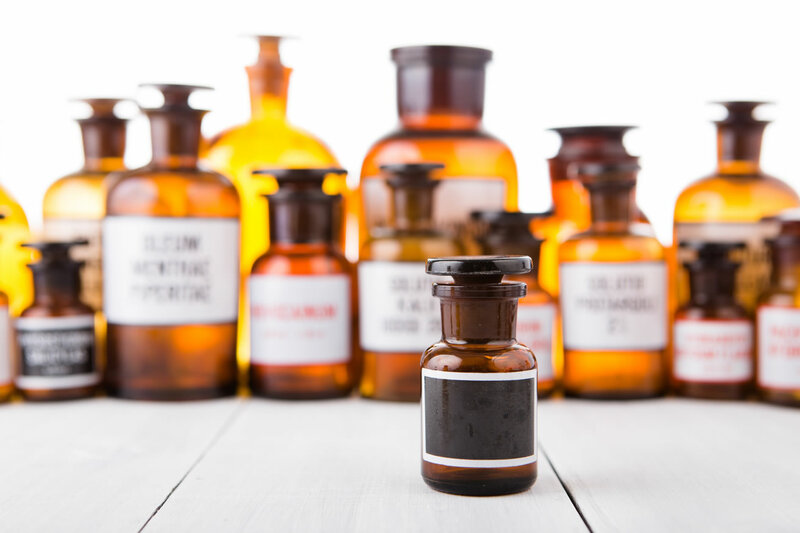 At Race Labeling Concepts, we have over 20 years of experience with difficult to label odd or square-shaped containers. 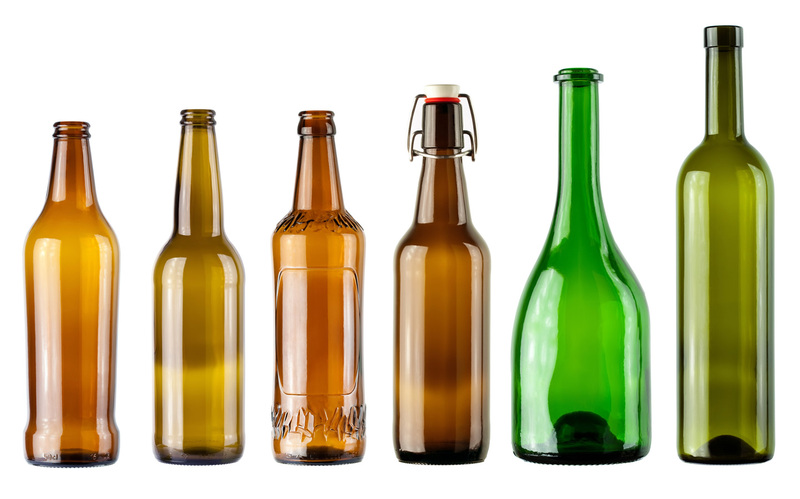 In addition to providing machines that can label a wide variety of unconventional bottles and containers, we can customize your machine for you so that you know for sure it will do the job right! 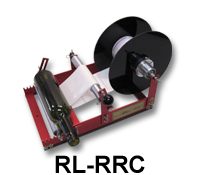 Whether you need bottle labelers or bottle label applicators, our machines can be used to dispense and apply labels for almost any type of bottle or container. Contact us at Race Labeling Concepts to learn how our products can affordably increase your employees’ efficiency.